FRESNO, Calif. (KFSN) -- Fresno State remains at #23 in Tuesday's latest release of the College Football Playoff rankings. 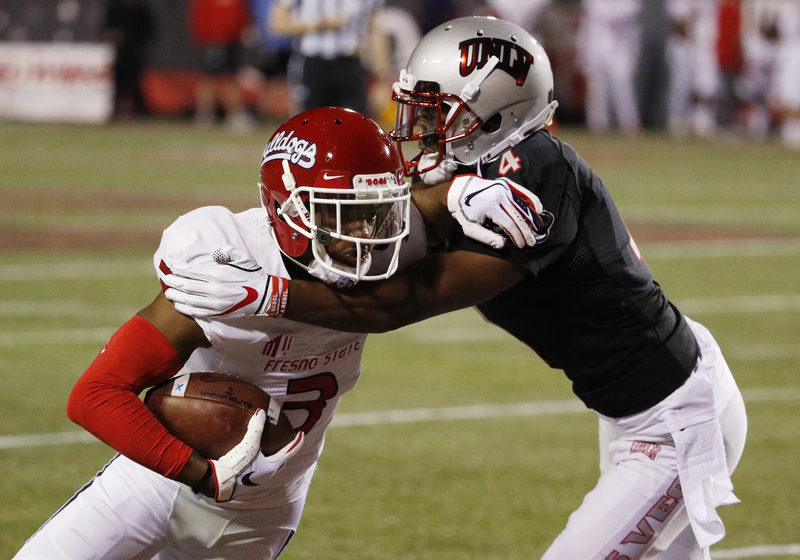 The 'Dogs were also ranked 23rd in the initial College Football Playoff released last week. After Saturday's 48-3 over UNLV, the Bulldogs jumped to 16th in the Associated Press poll and 17th in the Coaches poll. Fresno State will play at Boise State on Friday in a game with huge implications in the Mountain West and for potential bowl game bids. Stay with Action News all week as the Bulldogs prepare for Boise State.